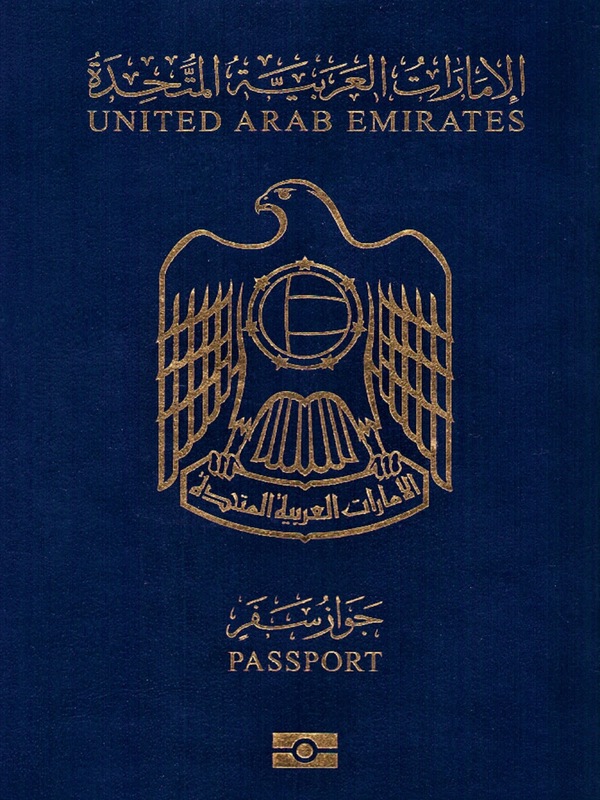 Tarek Chemaly: Lebanese brag as Emirates passport scores first in the world. Lebanese brag as Emirates passport scores first in the world. 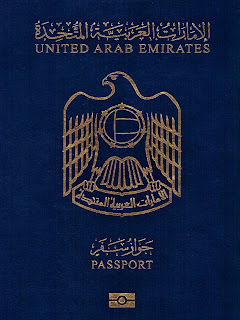 So congratulations to the Emiratis - their passport scored first in the world granting them visa-free to 167 countries. But wait, who's bragging? The Lebanese of course. We always do, even when are in the current situation where our economy is gasping on straws, where the country is at a political standstill, where we need a visa to go the bathroom, where politicians are still trying to eat the cake not realizing there is no more cake to eat, and so on.